Win Free Kindle Books in the ‘Ten Kindle Gems for the Holidays’ Giveaway! Do you like free books? How about ten free books? And what if all of those books were voted ‘Outstanding in Genre’ by Red Adept Select? If so, you’ll want to enter the ‘Ten Kindle Gems for the Holidays’ giveaway! It’s completely free, and one lucky person will win all ten books, including a copy of ASCENSION POINT. 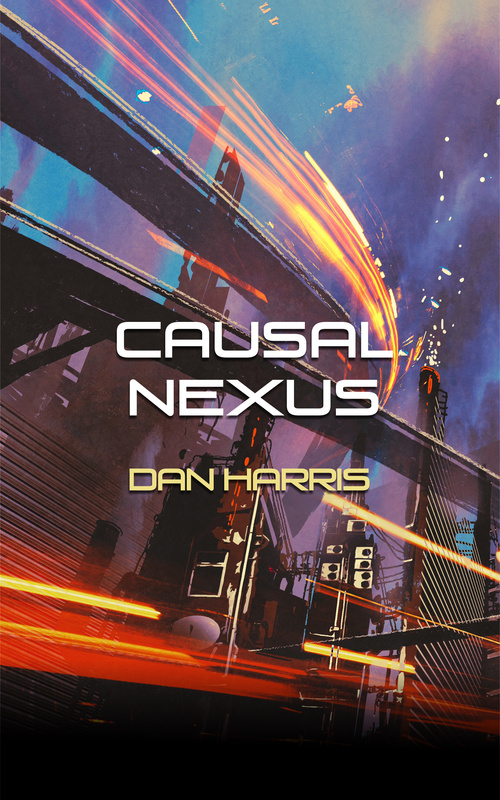 You can enter via my Facebook page at https://www.facebook.com/dan.harris.writer?sk=app_228910107186452, or through the Red Adept Select site at http://redadeptselect.com/ten-kindle-gems-for-the-holidays.